David Baddiel tries to understand TV broadcasting. 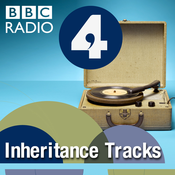 In the last episode of the current series, David helps broadcaster Danny Baker understand TV broadcasting. Both of them have spent decades in and around TV, but neither quite understands how it works. Danny wonders if there is a 'magic room' where all the programmes get lined up and broadcast out, and David sets off to find it. Producer: Giles Edwards. 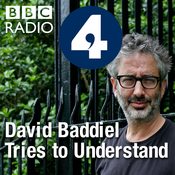 David Baddiel tries to understand the United Kingdom's constitution. What does a constitution do? Does not having a written constitution mean we don't really have a constitution at all? Should we? And where does the Royal Family fit in? David speaks to Lord Lisvane, a former Clerk of the House of Commons, and to Lord Turnbull, once the country's top civil servant, to understand these and other puzzling questions about the constitution. Producer: Giles Edwards. 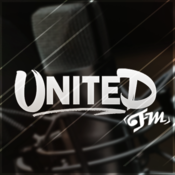 Lyt til David Baddiel Tries to Understand, united og mange andre stationer fra hele verden med app'en radio.dk.